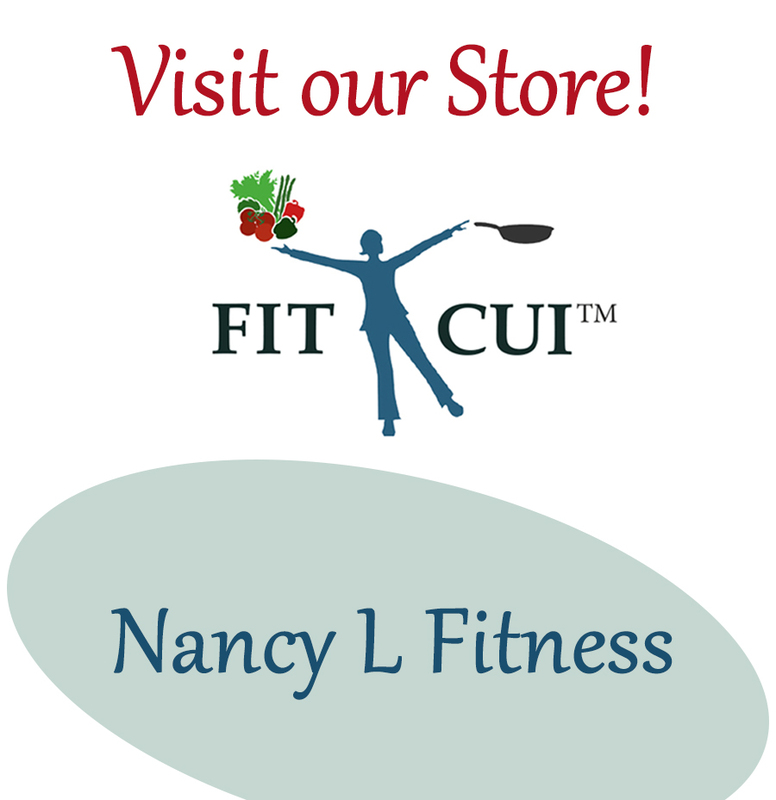 July 18, 2015 July 10, 2016 Nancy L.
Performing hand stretches and exercises can help keep hand and wrist joints flexible, improve range of motion and help to alleviate associated arthritis pain. Hands are busy carrying out a variety of tasks every day (like gripping a steering wheel, typing on a keyboard, pipetting in the lab, etc.). These repetitive movements can create weakness and stiffness in the wrists and fingers. If daily tasks are difficult to do because of stiffness, swelling, or hand pain, specific exercises (depending on the medical condition) could help. Wrist exercises increase flexibility and help lower the risk of injury. Stretching can help to ease slight pain. However, if inflammation or serious joint damage is present check with your healthcare professional about exercising these areas in order to avoid causing harm. Illustrated below are some stretches and exercises to try out. Some of these can be done while sitting. Bring elbow firmly to your side. 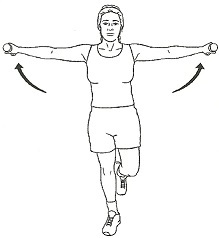 Maintain this position throughout the exercise. 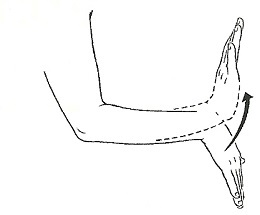 Keeping the wrist straight, perform a “lazy eight” motion. Use palm up and down movements. Touch right thumb to each fingertip. Start with your index finger and continue progressing toward little finger. Start out slowly at first. Then speed up the motion as coordination improves. 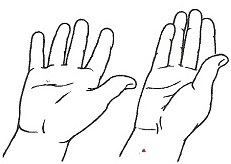 Repeat with other hand doing several sets for each hand. Hold your right hand flat. 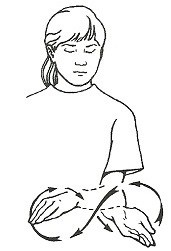 Now, gently extend your fingers and thumb in the “up” direction to create a hallowing of your palm. Repeat with other hand. Do several sets for each hand. 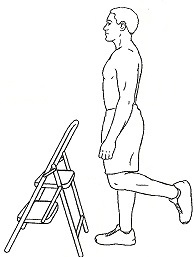 While standing, bend knees slightly. 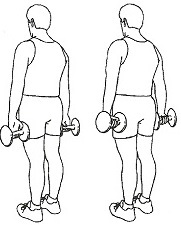 Hold a dumbbell in each hand behind your back. Flex your wrists up as far as possible while keeping arms straight. Avoid Pain. Do 8 – 10 reps per set. Increase reps/sets/weight as strength increases. While sitting, place your elbows on the table and put palms together. Now, slowly lower wrists to the table. Keep your palms together during the stretch. Hold the stretch for 5-7 seconds. With fingers out straight, bend knuckles and finger middle joints. Touch the base of the palm of your hand, keeping fingertip joints straight. Do this several times, then repeat on your other hand. 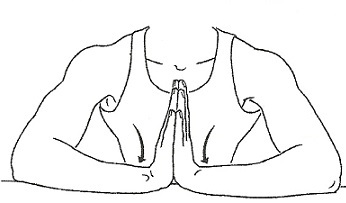 With your elbows bent to 90 degrees at your side, move your palms to downward position. 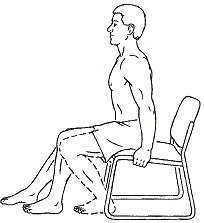 Hold each position for 5-7 seconds. Exercise both hands.